In a heated moment, a mother reveals a dark chapter from her childhood to her daughter, then immediately regrets it. What now? 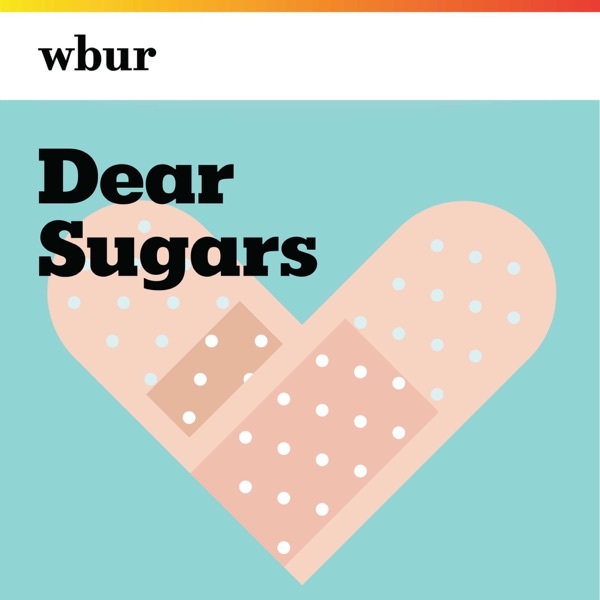 In this week’s episode, the Sugars tackle this and several other questions, including how to handle a brother-in-law who treats your vacation as his own free childcare; what to do when your best friend’s husband asks you to lie; and why we sometimes recoil at very public displays of grief. This episode was originally released July 29th, 2017.